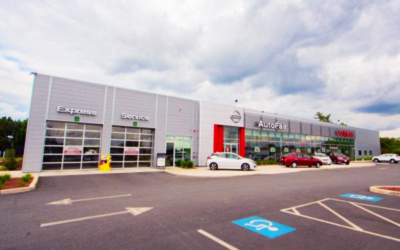 Description: The New AutoFair Nissan of Chelmsford is The AutoFair Automotive Group’s newest dealership facility. The existing Nissan dealership will be demolished and replaced by a 30,258 gsf facility. The expected completion of this project is late summer of 2016. Scope of Work: Fenagh conducted soil compaction testing, rebar inspection, concrete testing, structural steel inspection, and wood framing inspection.